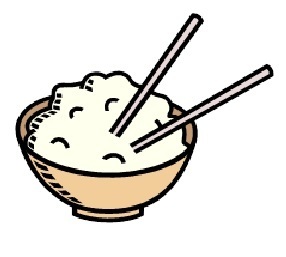 Measure the amount of rice, water, and season you are asked to use to cook the rice. Measure the ingredients in both measurement units as well as in grams. Record the values in your report. Add your rice, seasoning, and water into your beaker and place on a hot plate on “high” setting. Stir gradually with a glass stirring rod until all water has evaporated. Record what you observe as your rice’s consistency (sticky, crunchy, or just right). How does this result compare to the other groups?